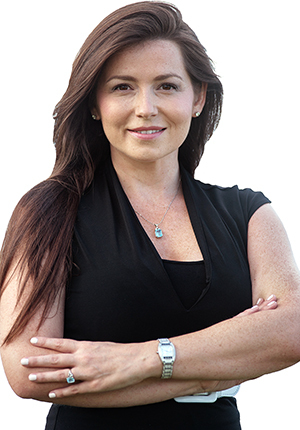 Originally from Connecticut, Melissa moved to Florida in 2002 and has been specializing in luxury home sales and commercial property sales for over 8 years. Melissa Murphy’s passion for real estate has driven her to learn the business from all perspectives, giving her a foundation of knowledge and experience that all her customers benefit from. Melissa joined Dale Sorensen Real Estate in 2017. “This company has such a dedication to the community we live in and I love that. They are a family-owned, philanthropic company that utilizes every resource available to help their agents achieve success. I just the love the company culture here at DSRE.” Melissa’s professionalism, combined with her experience in real estate while utilizng the DSRE marketing advantage and her social media outreach helps her list and sell her clients’ properties to the widest market for the highest price. I purchased my home in Sebastian, FL. Melissa is very knowledgeable of the area and the market. She is very professional and went over, above and beyond to help my find my special home. My experience of purchasing my first home was truly an amazing experience and I could not have done it without Melissa Murphy!